Attracted by flexible working, being your own boss and an extra income, more and more people are being drawn into freelancing. In fact, according to the freelancing report, in 2016, an estimated 57.3 million Americans were freelancing, putting a staggering $1.4 trillion into the US economy. The research for the report was carried out by Edelman Intelligence, an independent research firm. The study surveyed 6,000 US workers to determine changing working patterns and the impact freelancing will have on the future of working and employment practices in the US. Driven by the millennial generation, of which 47 percent currently freelance, the report estimates that during the next 10 years, most workers in America will freelance. 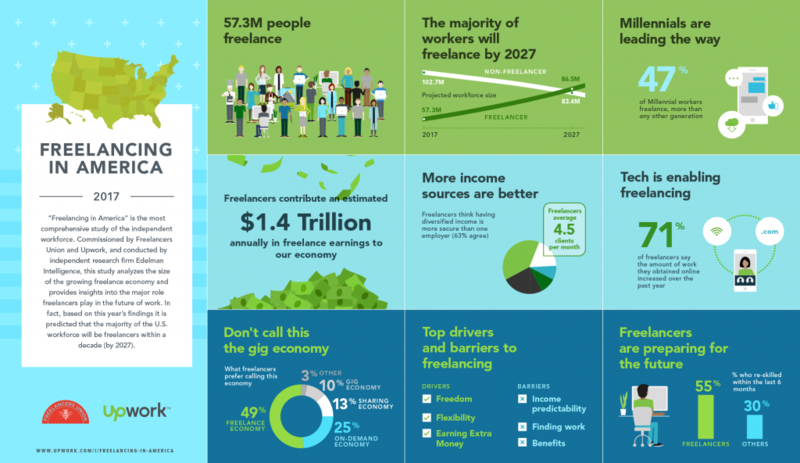 So, what exactly is powering this incredible rise of the ‘freelance economy’ in the US? 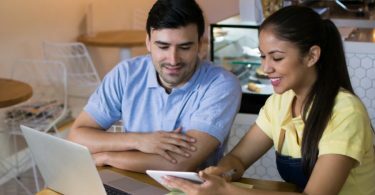 As Amy Sept, managing editor of the Upwork blog, notes in a post about the ‘Freelancing in America: 2017’ report, technology is playing a huge role in changing working practices and ushering in the rise of freelancing. According to the survey, 71 percent of freelancers said the work they acquired online has increased during the last year. 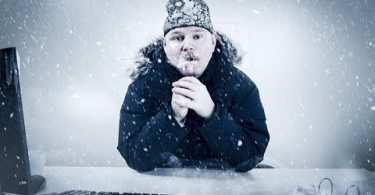 Despite income predictability being perceived as a barrier to freelancing, the report found 63 percent of freelancers believe working for a range of different clients and therefore generating multiple income streams, is more secure than relying on one employer. Freelancers, on average, have 4.5 clients every month. Savvy freelancers are also looking to the future, keen to learn new skills. The report found that 55 percent of freelancers took part in skills-related training, compared to just 30 percent of non-freelancers.